Governor Rauner delivered his annual Budget Address on Wednesday in the Illinois House to Members of the General Assembly and all Constitutional Officers. The Governor presented his proposal detailing specifics that he would like to see enacted as part of his plan for a balanced fiscal year 2019 budget. 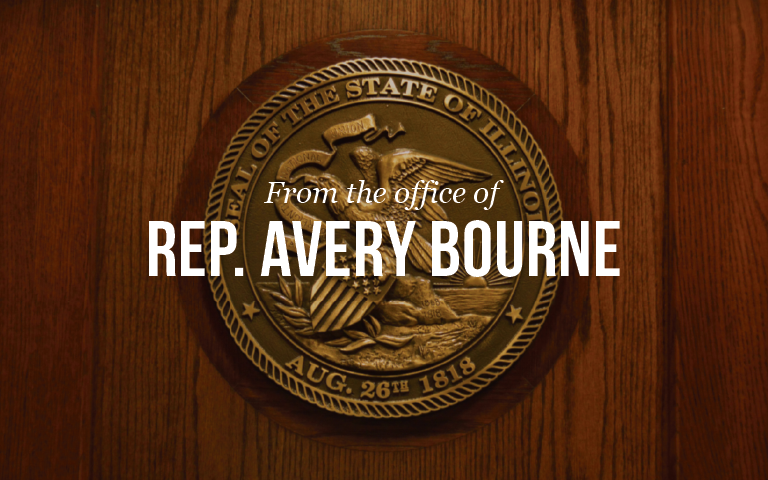 State Representative Bourne applauded the proposed funding for education in this budget. She stated that a record $8.3 billion is planned for preK-12 education, included $350 million of new tier money to be distributed through our new, more equitable school funding formula.